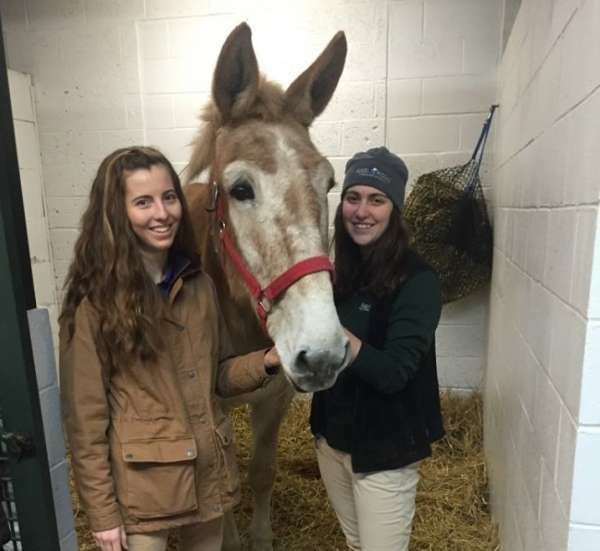 Welcome to Rood & Riddle Equine Hospital in Saratoga. 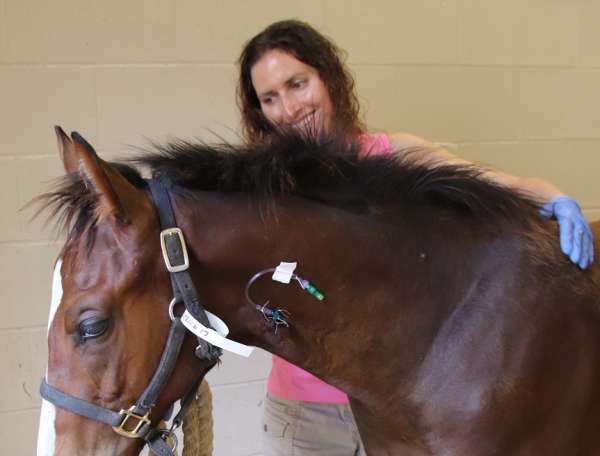 We at Rood & Riddle Equine Hospital take pride every day in our efforts to make sure that we provide our patients with excellent medicine, consistent high-standard treatment and heart-felt attention. Our doctors' open communication with clients is hallmark at our hospital, not only in terms of the treatment of your horses, but also in our availability for emergency care 24-hours a day, seven days a week, every day of the year. Our veterinarians are on call for emergencies after hours and on weekends. Emergencies can be taken care of at the farm or brought into the clinic. 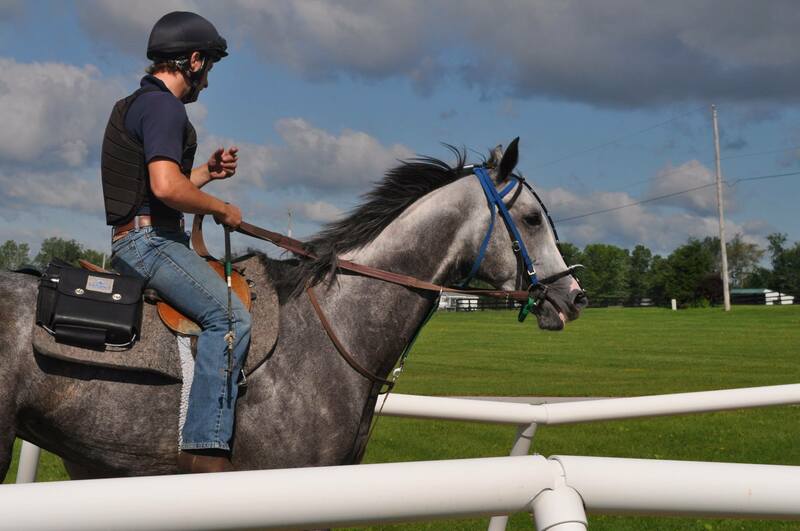 Feel free to contact us if you feel your horse's condition requires immediate attention, or if you are unsure. Call 518-583-7273. 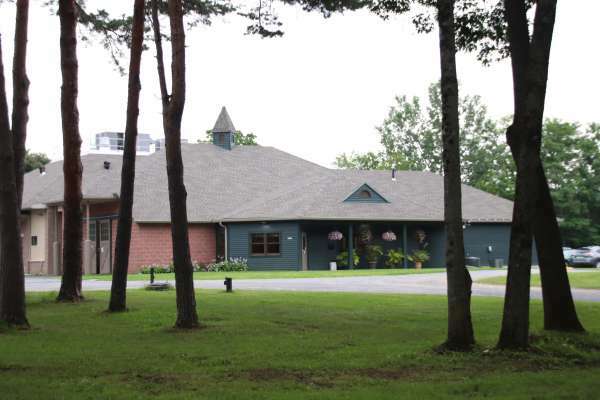 Rood & Riddle Equine Hospital in Saratoga is located less than a mile from exit 14 off of I-87, in Saratoga Springs, New York. We are situated close to one of the country's most historic racetracks and we are easily accessible from the Northway. 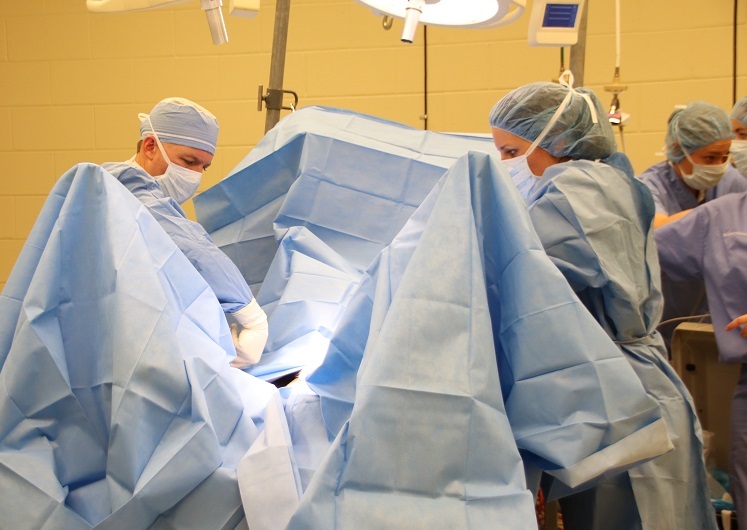 Our doctors provide ambulatory veterinary service and accept referral surgical and medical cases from the New York, New England area.